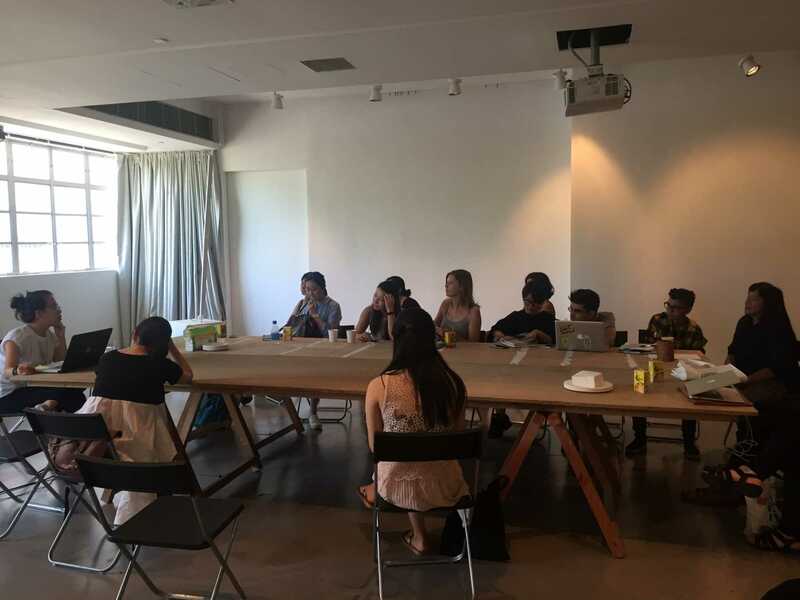 For the second year in a row, Para Site is working with a group of emerging professionals from across the region and the world through a series of workshops, taking place alongside the International Conference from June 18–25. 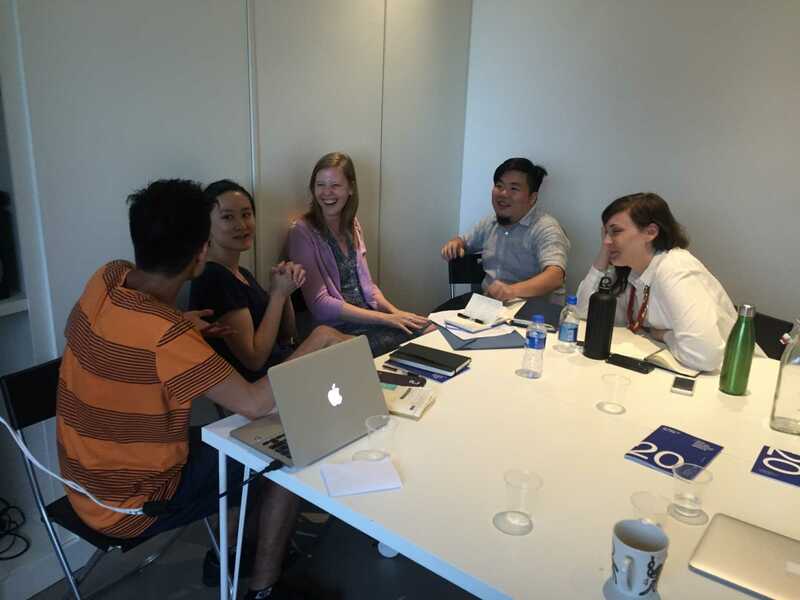 This groundbreaking program for the region includes this year a group of participants selected from an outstanding international pool of applicants. 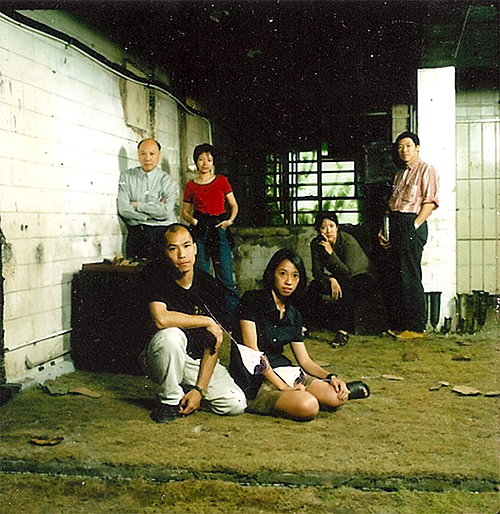 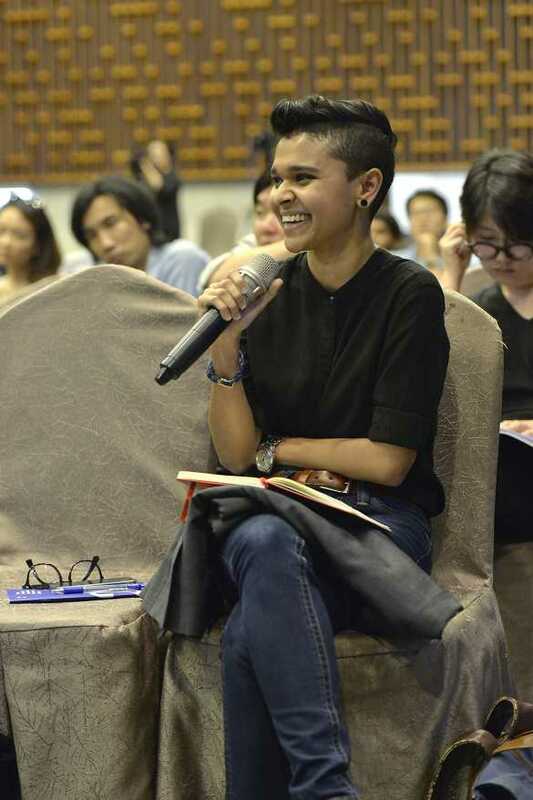 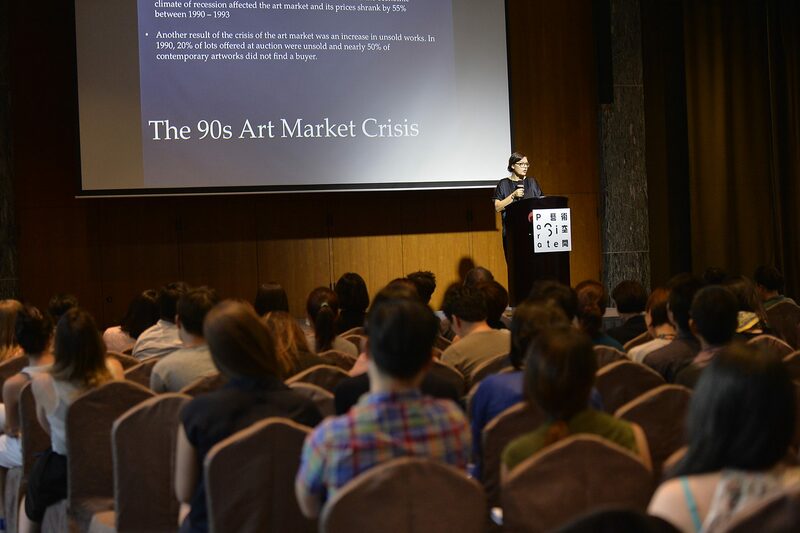 The program is designed to provide learning opportunities mediated by speakers from Para Site’s conference as well as by art practitioners from across Hong Kong’s diverse institutional landscape. Working with the topics covered in conference, the program provides a laboratory for experimentation, posing fundamental questions and ideas that challenge various models of curatorial practice. 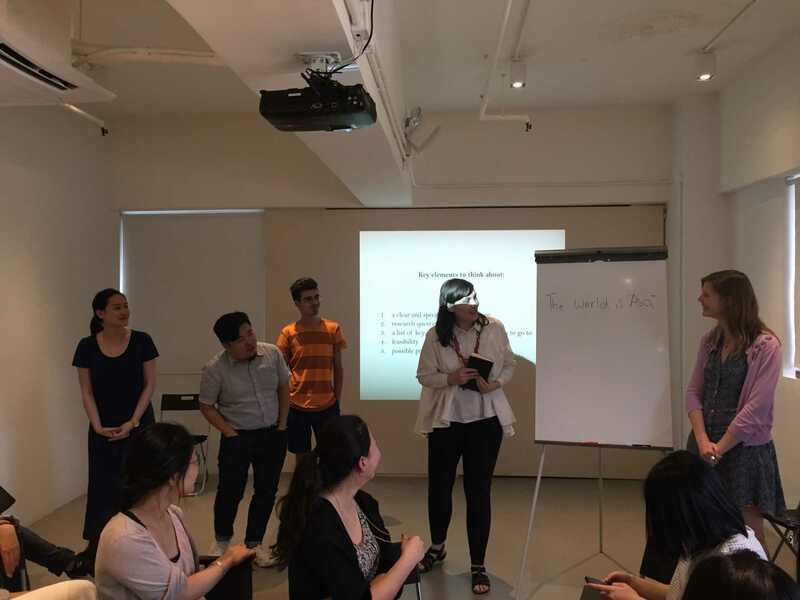 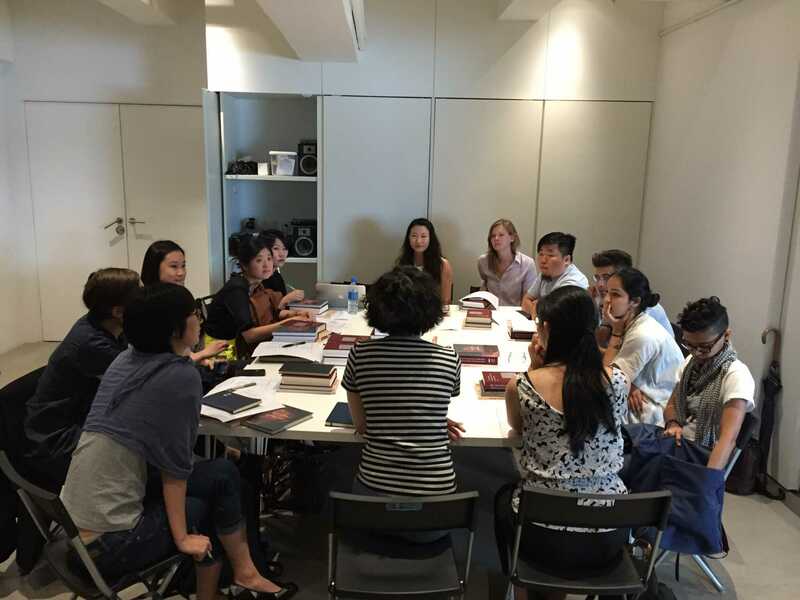 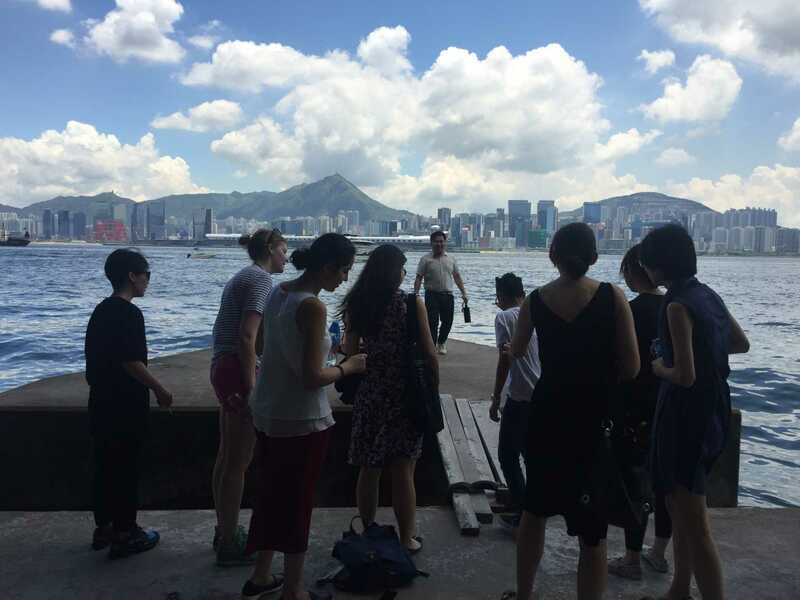 The participants of the 2016 Workshops for Emerging Professionals include Shormi Ahmed (Hong Kong), André Chan (Hong Kong), Lisa Xiangming Chen (Hong Kong), Shivina Harjani (Hong Kong), Lai Jing Chu (Hong Kong), Alba Dawoon Lim (S. Korea), Tess Maunder (Australia), Mahan Moalemi (Iran), Ryan Nuckolls (USA/China), Shen-Shen Wu (USA), Wu Mo (China/Hong Kong), Yuanyuan Xu (China).